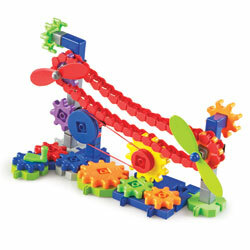 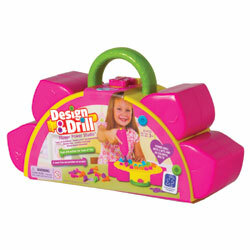 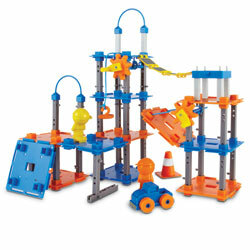 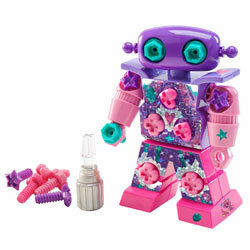 The Flexible 3D Maker Toy for STEM Play. 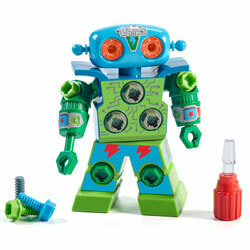 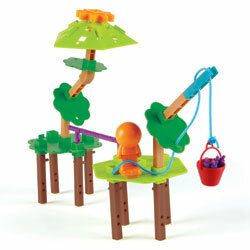 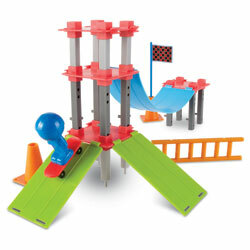 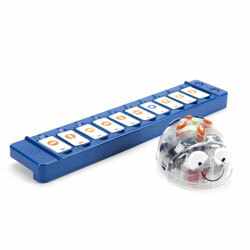 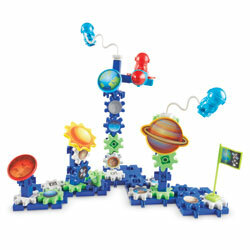 Introduce STEM (Science, Technology, Engineering and Maths) to young learners through play with this intriguing construction toy. 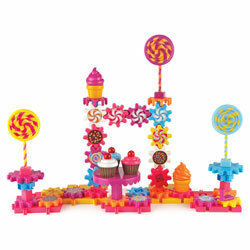 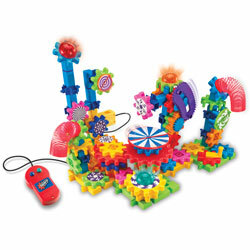 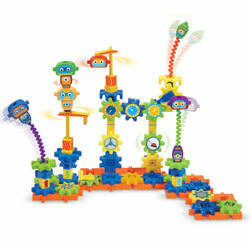 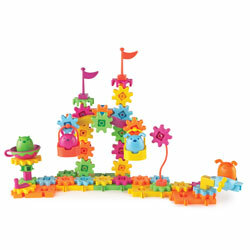 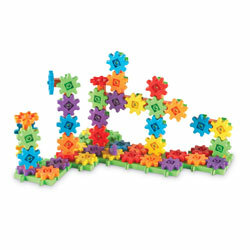 Just one Stem provides endless possibilities as children and adults alike zip together the weird and wobbly pieces, creating anything in their imagination! 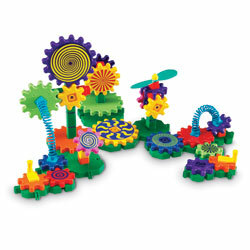 Fascinating fun for the whole family! 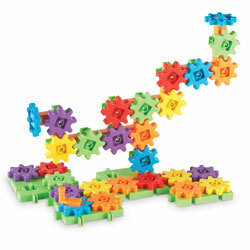 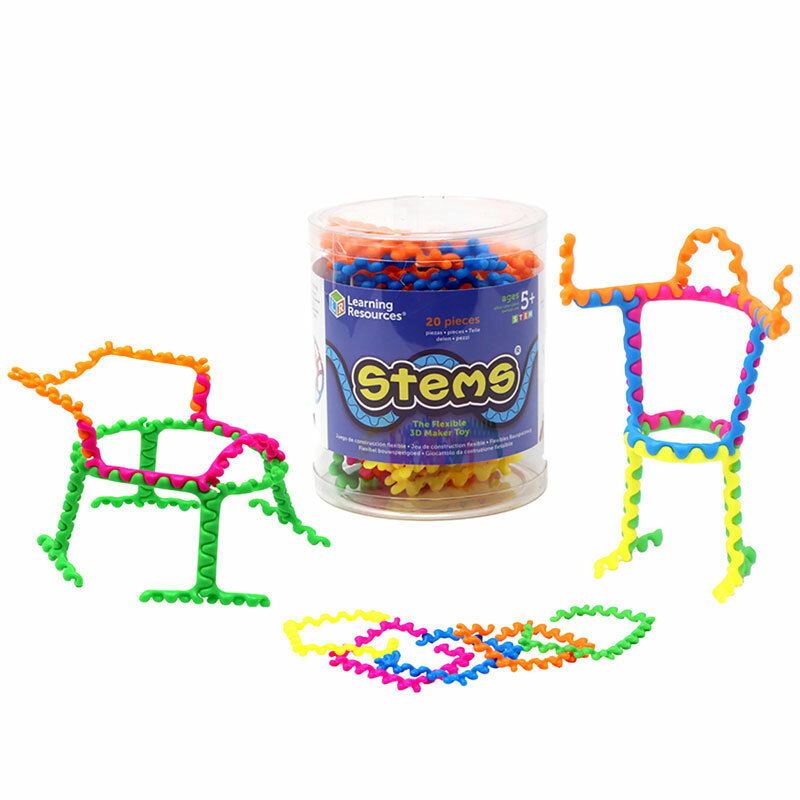 Stems, the flexible 3D maker toy.encourages STEM learning through play. 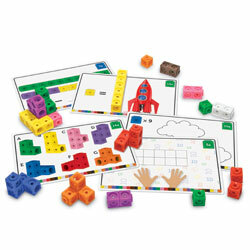 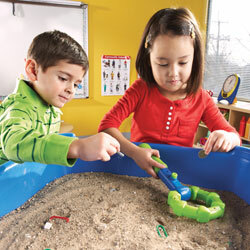 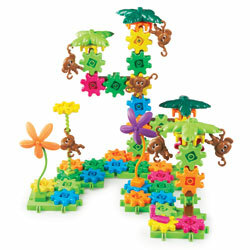 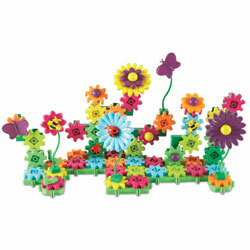 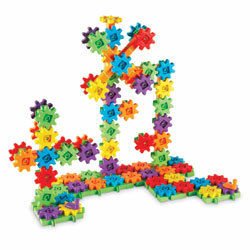 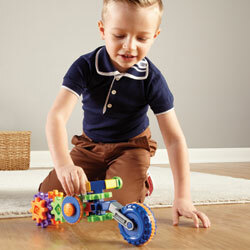 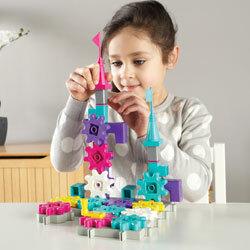 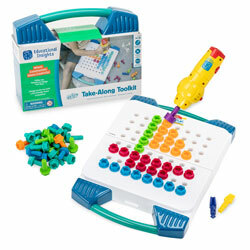 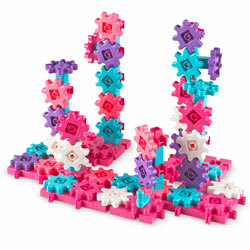 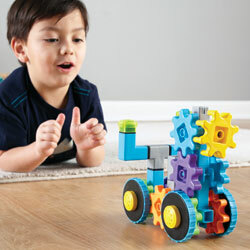 Encourage a hands-on exploration of 3D geometry as children create with Stems. 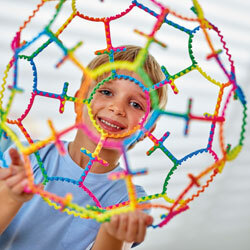 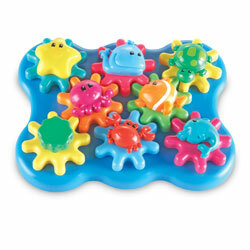 The weird, wobbly geometry zips together creating anything in your imagination - bouncing balls, rolling wheels, leaping frogs and much more. 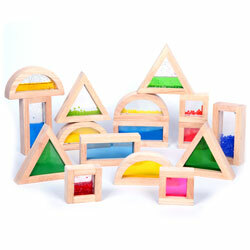 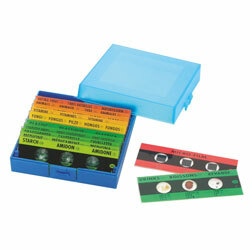 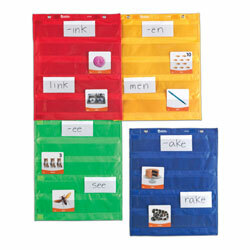 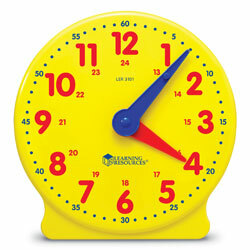 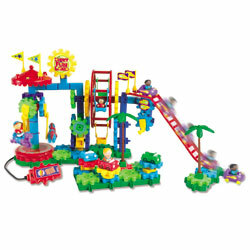 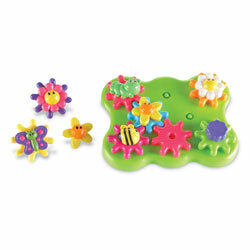 4 each of five vibrant colours: pink, orange, yellow, green and blue. 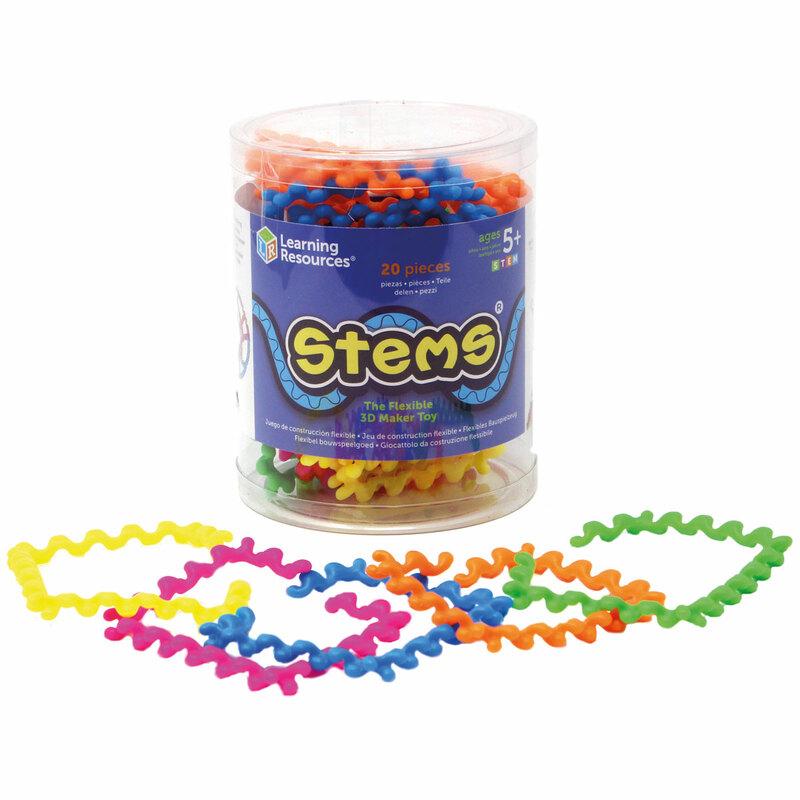 Handy storage tub measures 12cm H x 10cm D.
Each Stems piece measures 7.5cm L (20cm L when pulled straight).